Well, look at this! 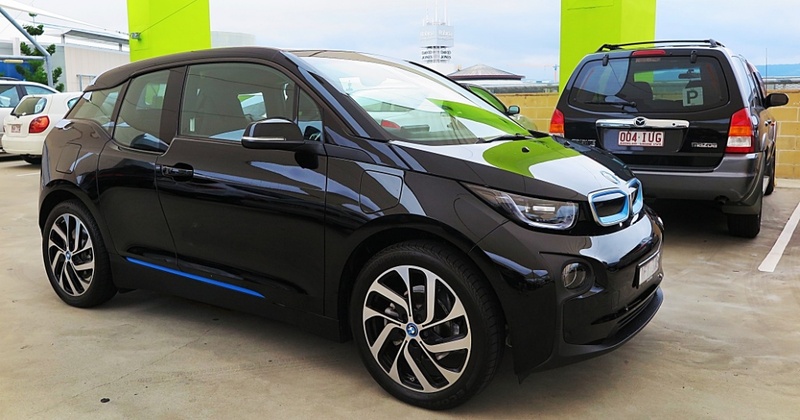 One of the most vociferous critics of Battery Electric Vehicles (BEVs) is driving a BMW i3! One of my friends caught me parking the i3 at our local shopping mall, and rushed over in dismay. “Have you gone over to the dark side, mate?” said my mutual dinosaur pal, who punts a beautiful Ferrari 550 Maranello. I guess the answer is, yes. But, it’s a BEV with a difference. 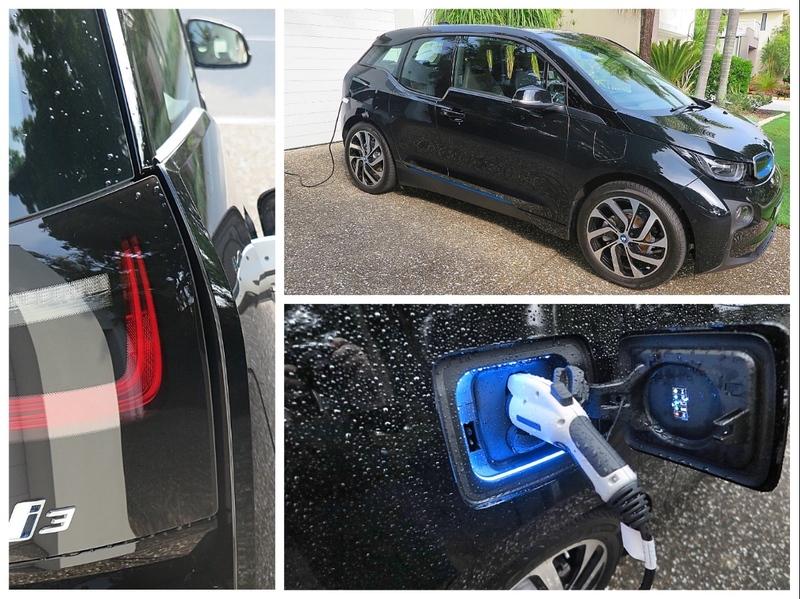 This BMW i3 is the more expensive of a two-car range, and it features a 650cc motor scooter engine, which provides range extender capability (REX) by switching on to recharge the battery – thereby stretching the pure BEVs 150km range to almost 300km. But, at AUD$69,900, how many of these will actually find a home? Rumours of 250-300 sales a year have leaked out of the BMW HQ in Melbourne, but I still think they’re dreamin’. Most of the early interest in the i3s have come from existing BMW owners, who have the cash to splash, and they’re curious. Some of these early buyers say they’ll keep their M3 or M5 for weekend squirts off into the countryside and drive the electric car in town during the week. Certainly, up until the i3 REX, I would have thought a spin too far away from a charging station would be a tenuous exercise. However, I can’t fault the car. Design wise it’s stylish, compact and very comfortable. 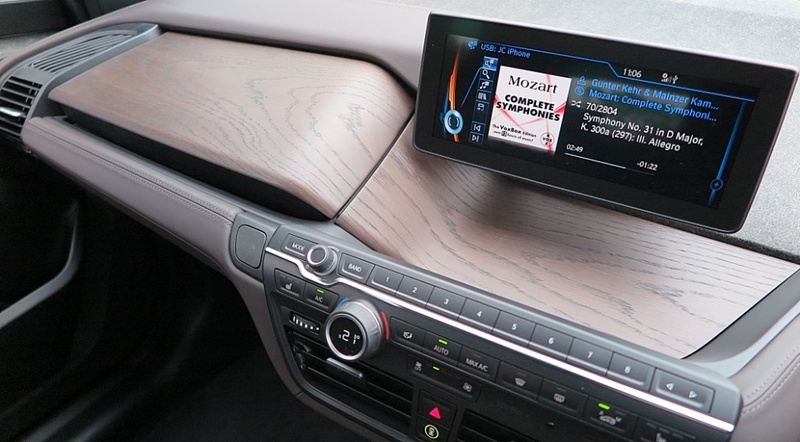 The dashtop features 'washed' wood grain, but I can't tell if it's real or composite. 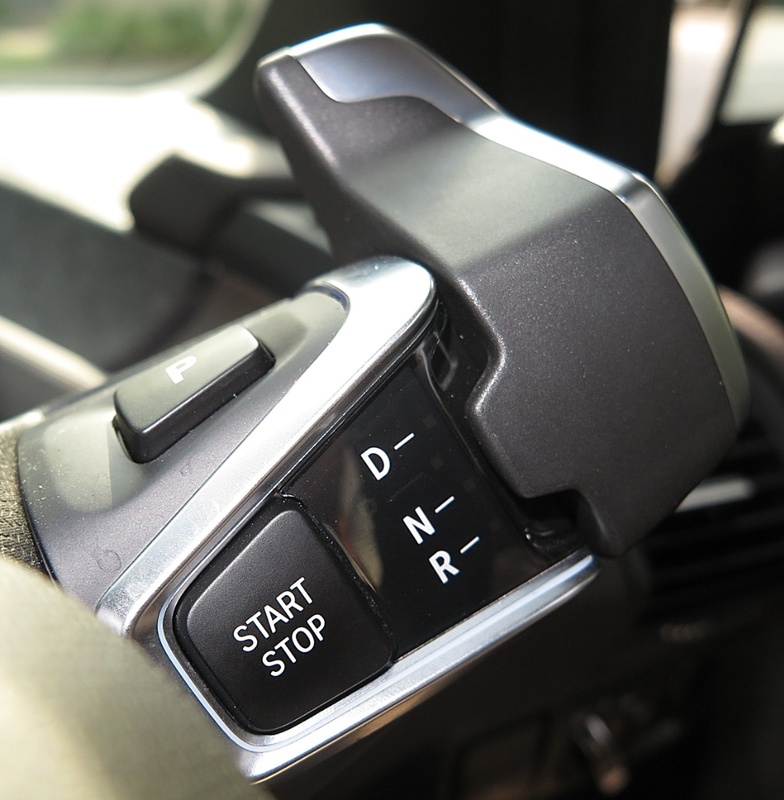 The transmission shifter, the Stop/Start button, and Parking control is on a steering column stalk. Not exactly convenient to use, but you don't use it unless you're manouvering. It accelerates well, holds the road confidently, carries four with plenty of space and has all the bells and whistles. Mind you, I think this is a clever marketing ploy by BMW. 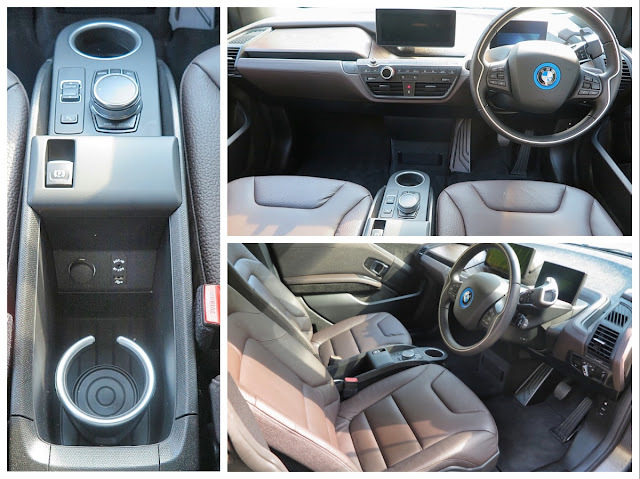 The company has a reputation for making EVERYTHING you’d choose, ‘optional’ – (great way to preserve profit margins), but the i3 is packed to the gunnels with tech, terrific audio, bluetooth, nav, management software, and superb quality interior finishes. The only downside are softish spring rates, which results in quite a bit of fore'n'aft pitching. I jumped into the i3 in Brisbane, with potential range showing on the dash as 145km (for a 75km journey back to my home on the Gold Coast). After a short presentation from the i3 expert at the dealership I found the layout and operation to be very intuitive. My eyes glazed over as he waxed lyrical about how the Range Extender operates, but he assures me ‘it just works’. 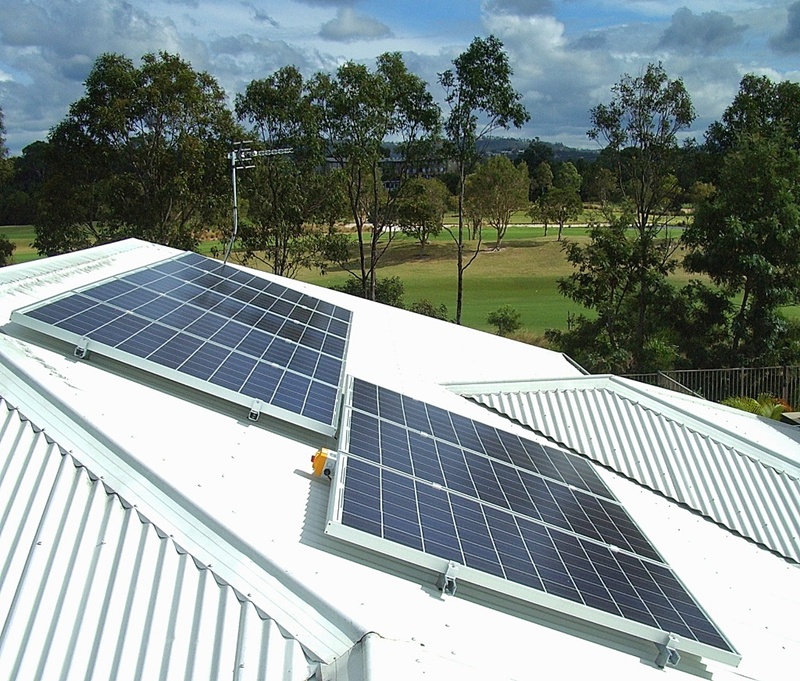 My biggest complaint about BEVs is that in a country like Australia they don’t do anything to help the environment. If you charge it from the electricity grid (which is powered by dirty coal) - then there is actually a net increase in pollution! Somewhat gloatingly, I can claim to be able to recharge the i3 completely from renewable energy, as I waited until the sun was shining on my rooftop solar panels, before plugging in for a top-up. It took just under 10 hours! 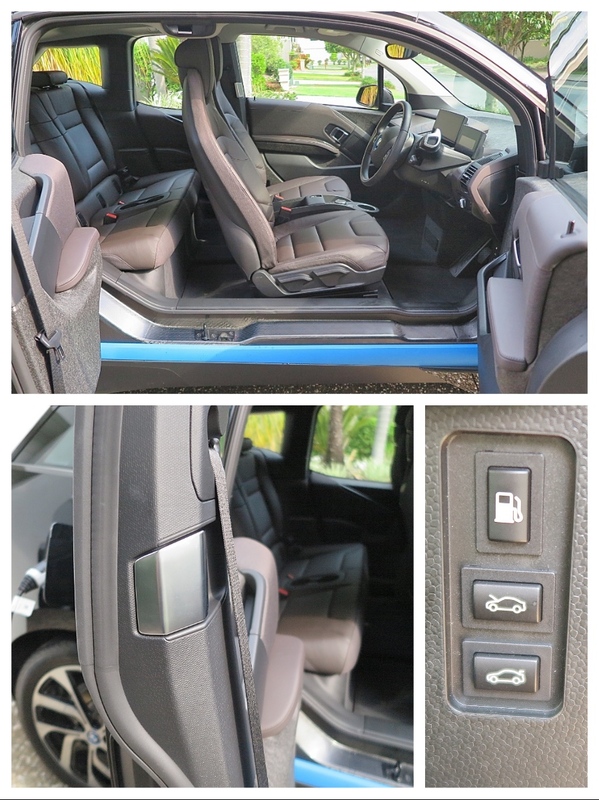 The body is carbon fibre, some of the interior trim is made from recycled materials, and the leather seats are tanned using an environmentally-friendly process. I guess, to sum up, this is a high integrity automotive manufacturer at its best. Showing what’s possible, and making a contribution from its own profit margins to offering solutions for cleaner-running personal mobility. I admire BMW for that. 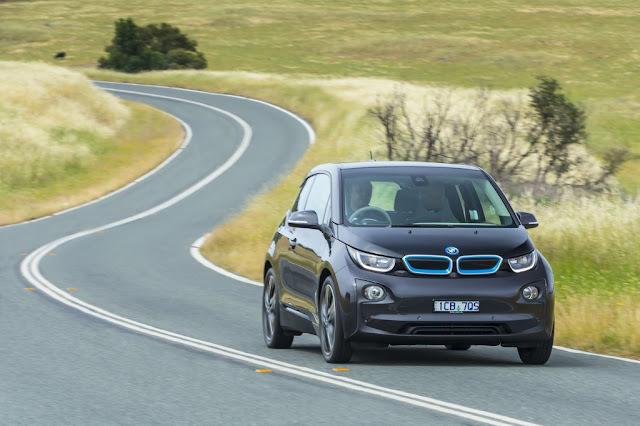 But, in the end, as it stands I doubt BMW Australia will sell more than 250 i3s a year, and whilst it’s a ‘halo’ car for protecting the environment most people are just not ready for the complete electrification of their private mobility. To the end of November, just 58 electric cars were sold in 2016; versus 198 for the first 11 months last year. That's a drop of nearly 70%! 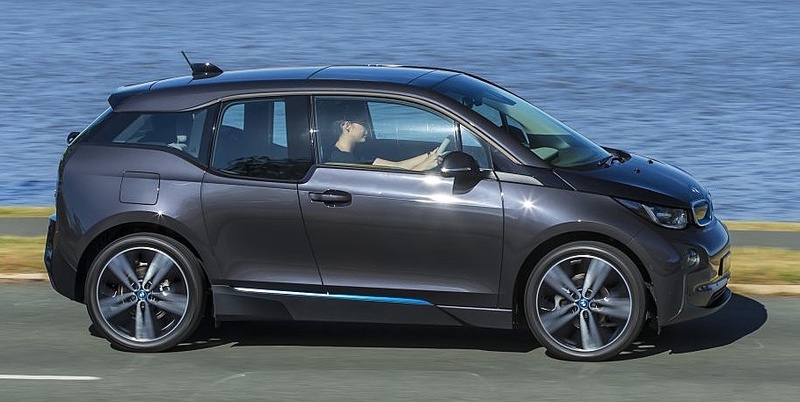 BMW i3 sales for this year are down 40%. Whilst at the shopping mall, I did some random interviews and just about everyone thought it was novel, unusual, and ‘quite interesting’ – but as for shelling out their own sheckels to own one? No way!